Ideal for outdoors: the IP65 protection rating provides complete protection from dust and jet water from all directions. Thanks to impact resistance according to IK07 the glass can withstand strong knocks, flying balls and other typical challenges of unattended outdoor areas. 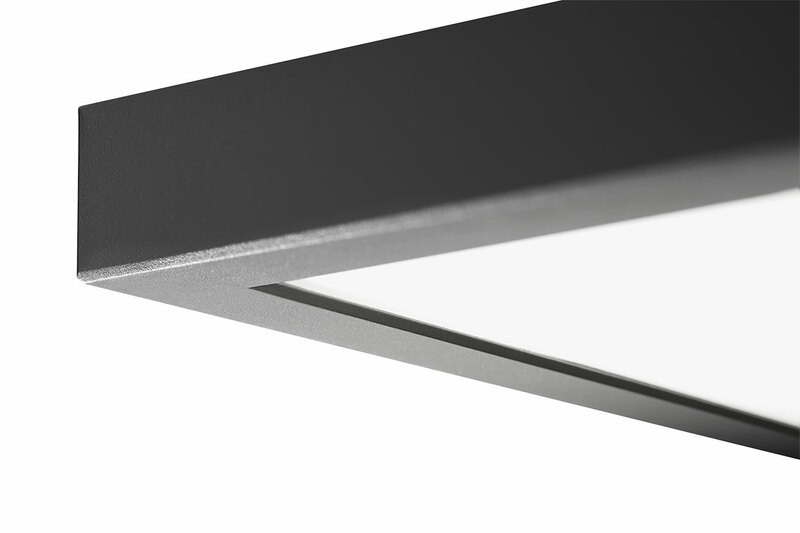 In addition, the Skeo Pura LED's housing and mounting plate are made of coated die-cast aluminium. 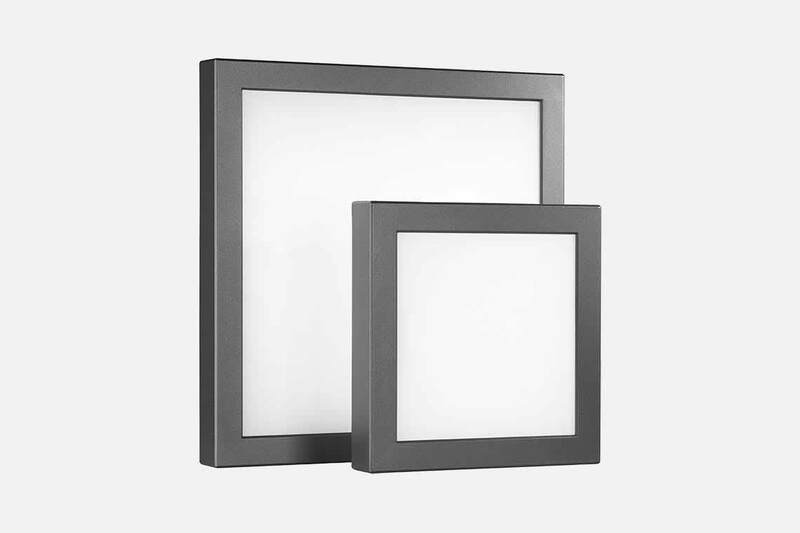 This enables the luminaire to withstand adverse weather conditions. 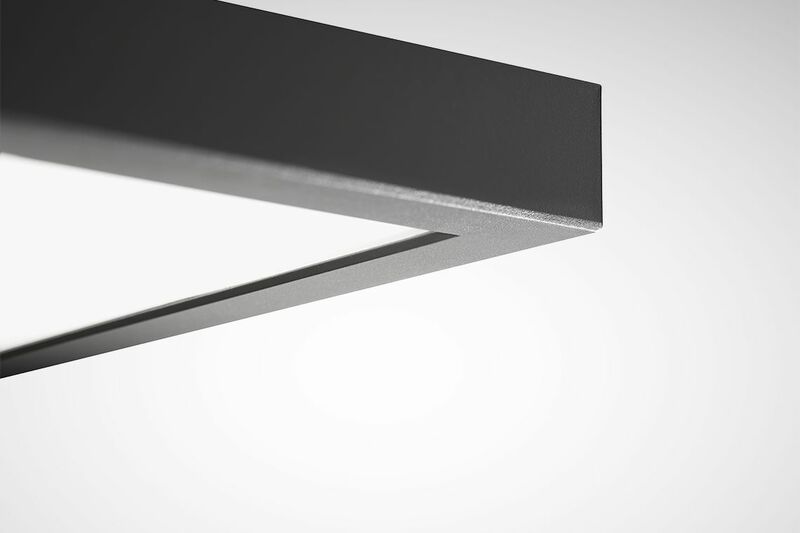 The flat, timeless, concise square design is unique: despite the integrated control unit, the luminaire has a height of just 40 mm. 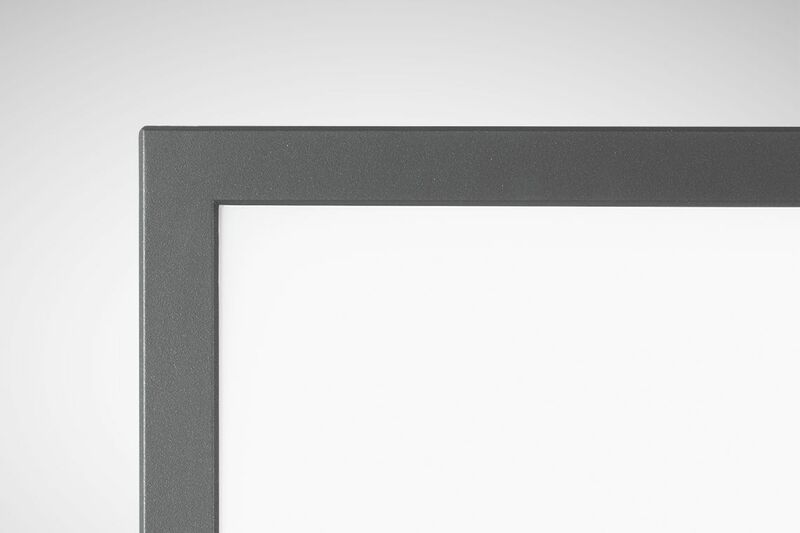 This allows it to blend discreetly and elegantly with walls and ceilings. 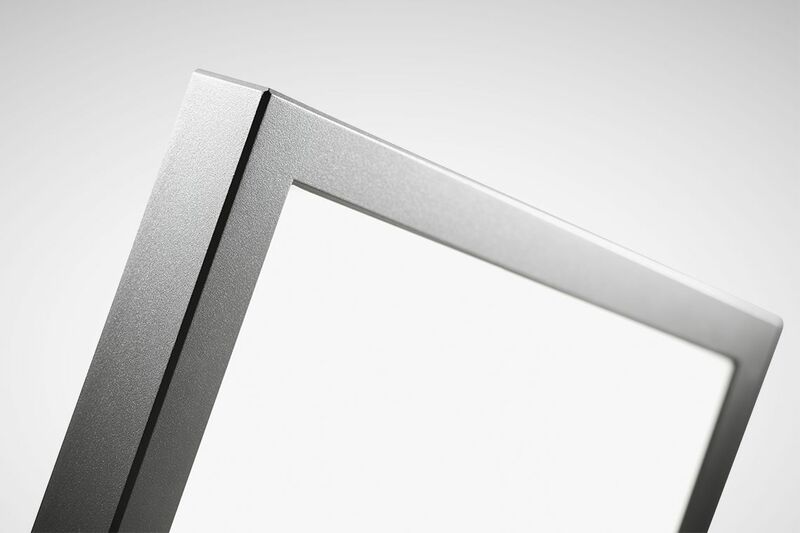 No visible screws disturb the high quality appearance. An exceptional talent outdoors: the uniformly illuminated cover generates pleasant, atmospheric light effects – ideal for prestigious areas. The light intensity can also be dimmed. 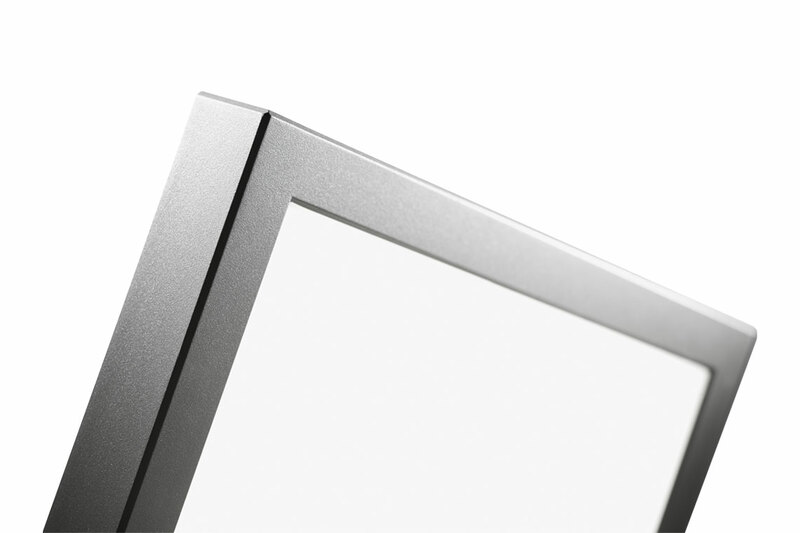 The housing and mounting plate consist of corrosion-resistant die-cast aluminium. A complex surface treatment guarantees maximum resistance. After anodising, the material is treated with an epoxy powder primer and an age-resistant polyester powder coating. 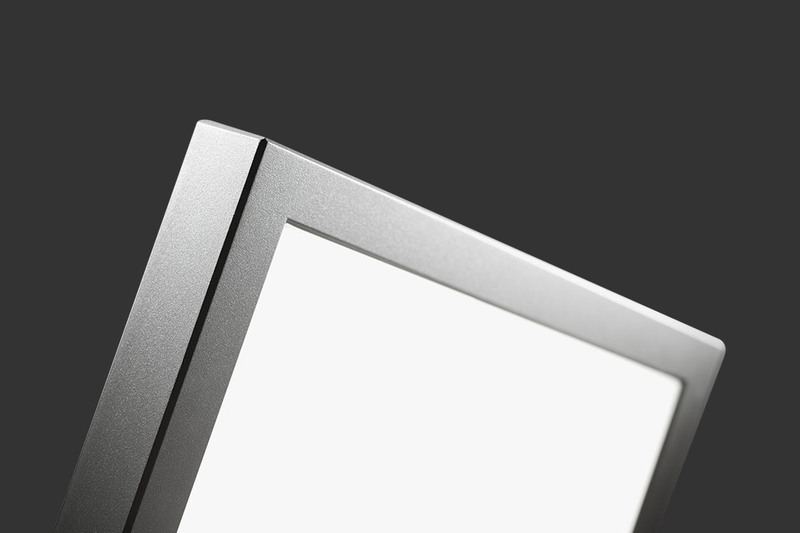 The cover consists of hardened white glass, 4 mm thick.